The first ever month-long summer volleyball league in the municipality kicked off last May 07, 2018 at the Rizal Park. 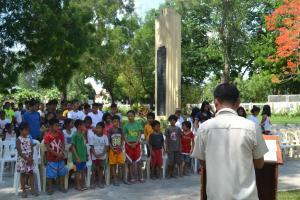 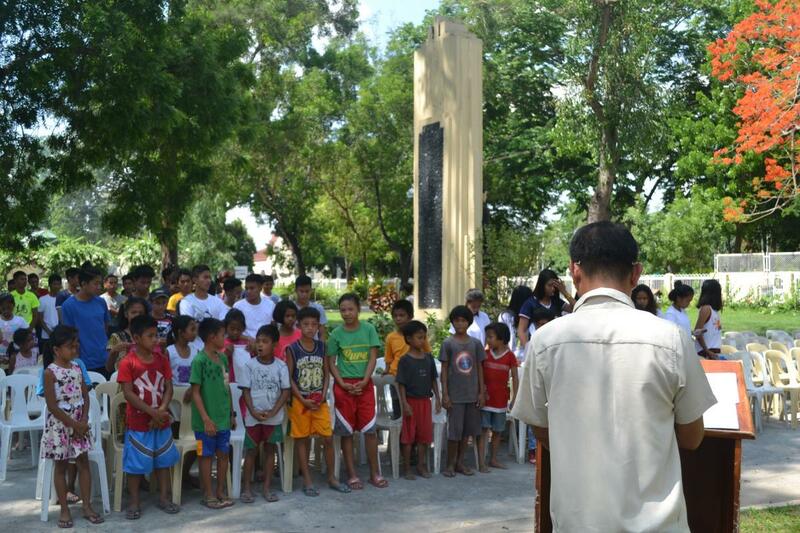 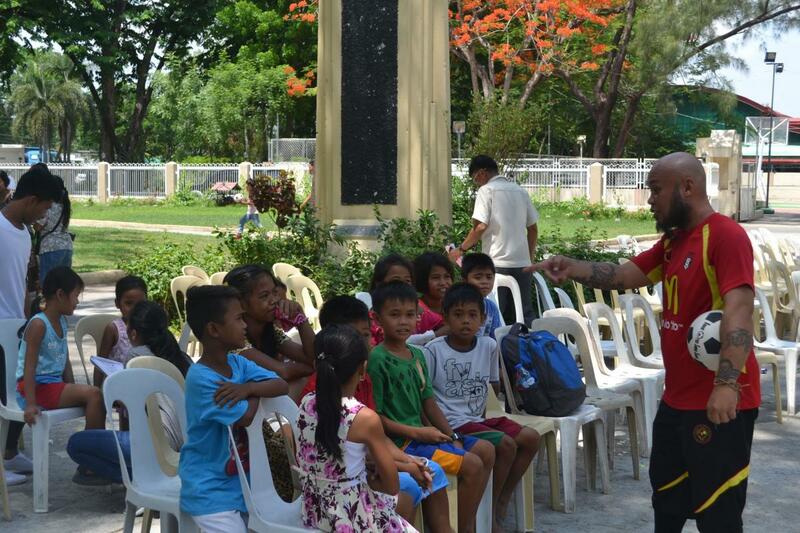 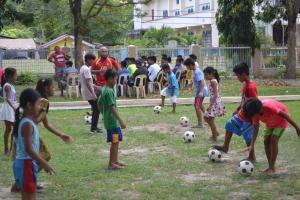 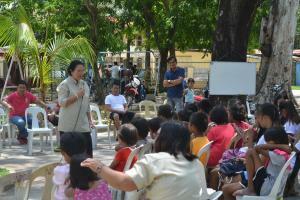 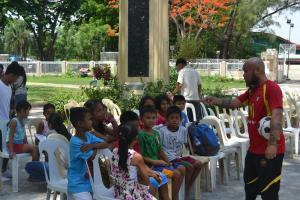 The league was participated in by the Youth from the 16 barangays. 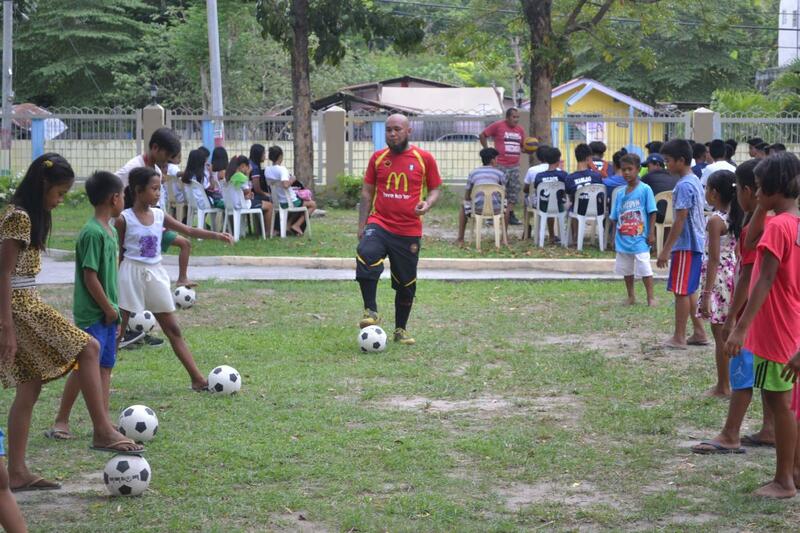 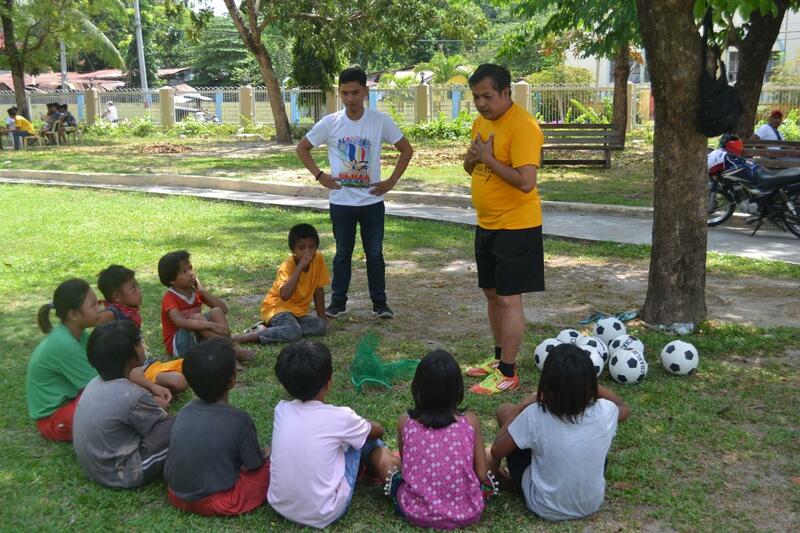 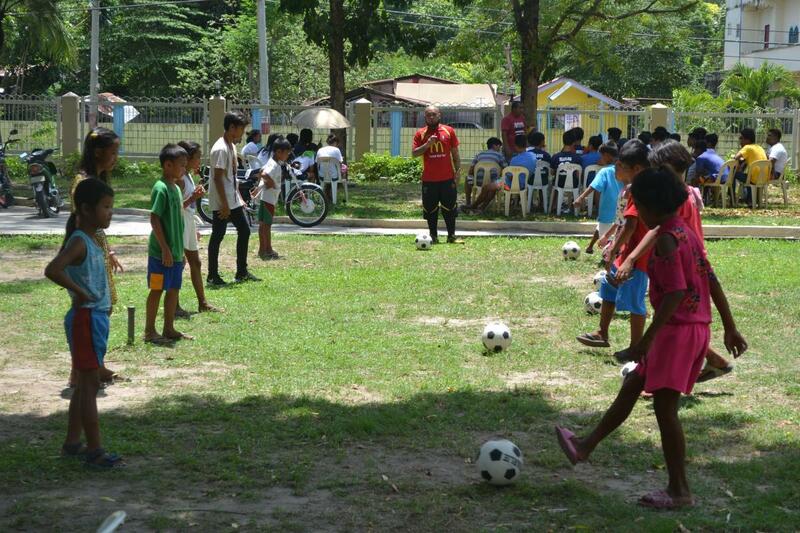 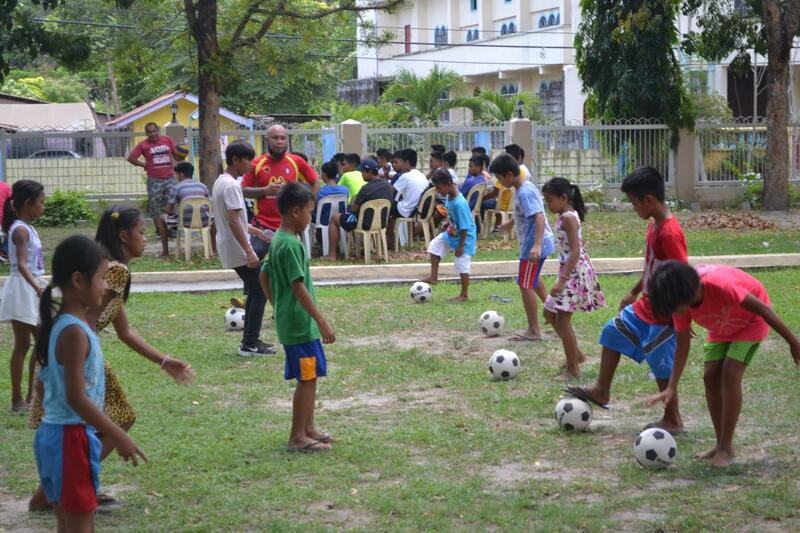 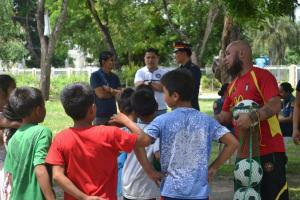 A special sports clinic for “FUTSAL” was also conducted. 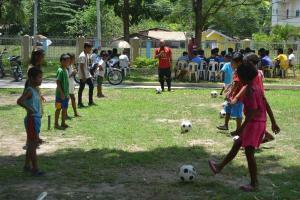 The Futsal is a sporting event being pushed by Congressman Charlie Cojuangco in the First District of Tarlac. 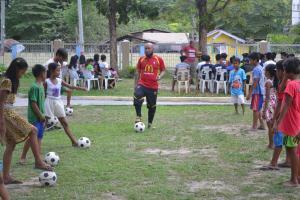 Said event was participated by OSY’s and CICL’s and was coached by Sir Charlie, Cong. 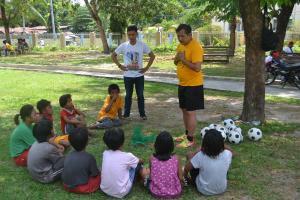 Charlie’s Futsal Team coach and trainer.